It’s hard not to notice the worrying news that obesity is on the rise, especially in children. Here at Amanda’s Action Club we are passionate about fighting obesity. We believe that if we give children and parents the right tools, children can grow up and lead a happy and healthy life. A few small changes to your lifestyle can make a huge difference to both you and your family’s health. Not sure where to start? 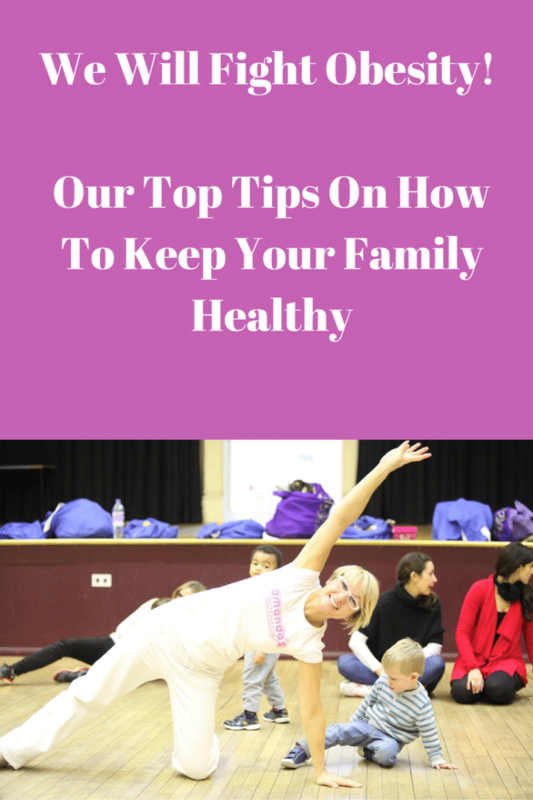 Here are our top tips to help fight obesity. Cut down on the processed foods. By making small switches in your food choices you can not only eat much healthier but save money as well. For example instead of buying readymade pasta sauces make your own. Use passata, some mixed herbs and as much veg as you can. Try grating in a carrot, celery and popping in a few blocks of frozen spinach. Make your own chicken nuggets, burgers and meatballs. They really don’t take very long to make and taste much nicer. Get your children involved and get them to help make them. We are not saying cut it out completely but try not to have cakes, biscuits and sweets every day. Check labels for hidden sugar you’ll be surprised how much is in yogurts especially diet yogurts. Switch to natural yogurts and add your own fruit to it. If you need a little sweetness add a drizzle of honey. Instead of ice-cream this summer chop up banana and freeze it. Then blitz in a food processor for yummy banana ice cream. Make your own ice lollies using fresh juices. Dilute the juice with water, add some fresh fruits like blueberries and freeze. If you can’t live without your cakes and biscuits make your own and reduce the sugar content. Try using half wholemeal flour to make them healthier. We should be aiming for at least 5 pieces of fruit and veg a day if not 7-10. This can seem daunting but it’s easier than you think. Don’t forget a portion for a child is generally equivalent to the size of the palm of your hand. New research shows that only drinking water at meal times can help fight obesity. Sugary drinks contain empty calories and we need to get out of the habit of drinking them. Lead by example and only drink water at meal times. Get a jug and have it on the table so it’s easier to get to. Make it fun with ice cubes, frozen fruit, straws. Invest in a water filter jug to make the water taste nicer. Only offer water to weaning babies with meals. If they don’t get a taste for sugary drinks they will drink only water. Children under the age of 5 should have 3 hours of activity every day. Get into the habit of going for walks. Walk to preschool or school if you can. Get off the bus or park the car earlier and walk the rest of the way. Make it fun by going to the park, having a treasure hunt or a nature trail. If it’s wet get your wellies on and jump in puddles. Play in the garden, kick a ball around, skip or do some gardening. Come along to an Action Club Class and dance around with us. 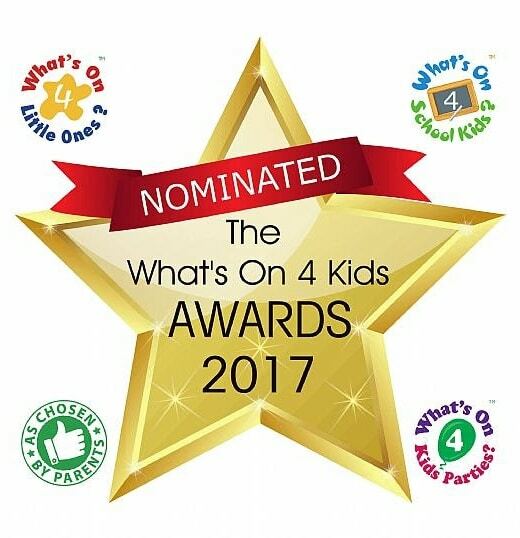 We use funky music, nursery rhymes, unique props and musical instruments to inspire little ones to move, explore and have fun. Can’t make a class? Or want to do some more at home then try our albums. Fun, Fitness and Music has the very popular Tidy up Song on it. We also have Action Club Vol 1 with the brilliant Can You Eat a Rainbow and Cardio Party songs. Start the obesity fighting journey today and join in with Amanda and the Cardio Party song!